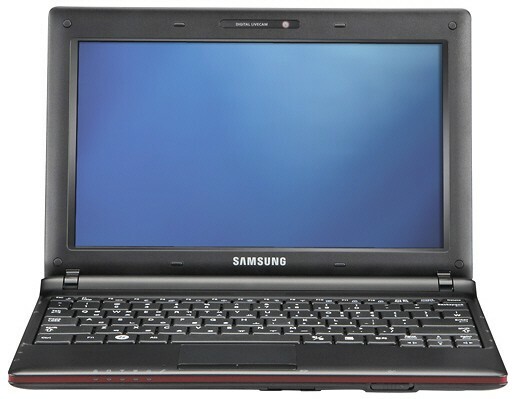 The Samsung N150 is a low-performance netbook with an extremely low price from Verizon. Almost every technology journalist on the planet (including this one) is less than impressed with what can only be called sub-par netbooks. 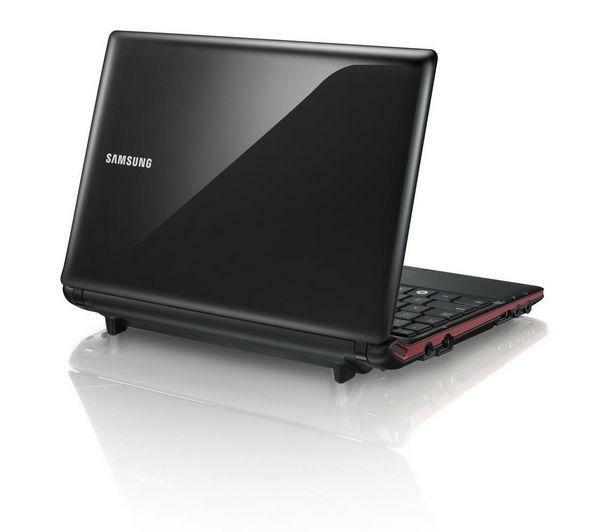 On the surface, the Samsung N150 is precisely that. The N150 delivers a low-resolution screen, weak speakers, a horribly small touchpad, and weak performance even by netbook standards. 67%: This rating is bad. Most notebooks are better rated. This is not a recommendation for purchase.